*Drop off class. Parents may run errends within 5 minutes of studio. 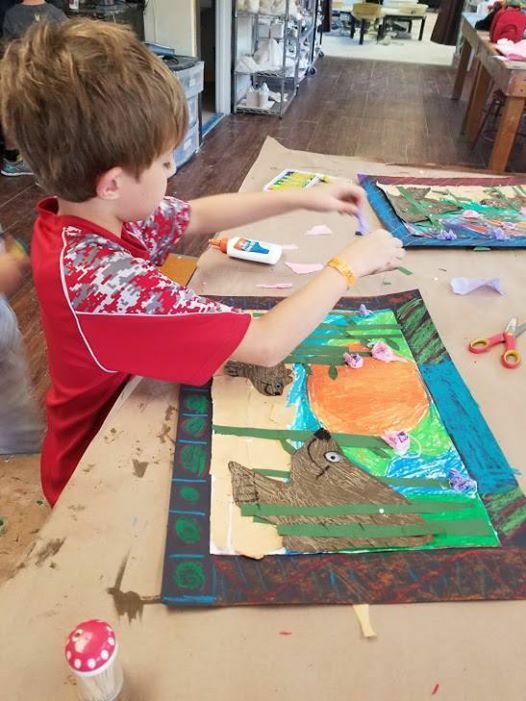 Students will make a different mixed media project each week based on the weekly topic, learning about a different artist, art history movement or artistic technique. 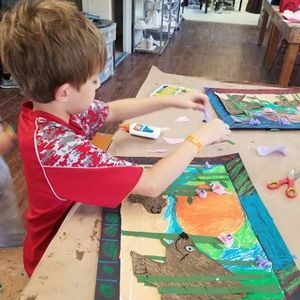 Students will explore materials such as paint, pastels, colored pencils, collaging papers and much more! 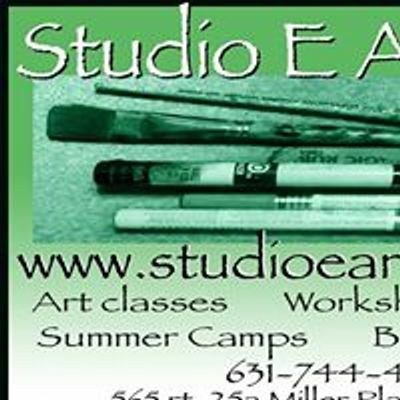 Class is taught by a NYS Certified Art Teacher with the NY standards for art education linked into every project.